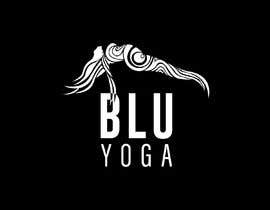 I do yoga training, dance, and poetry. 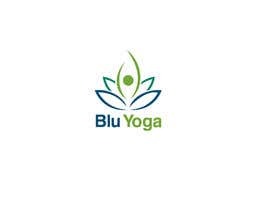 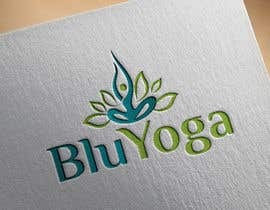 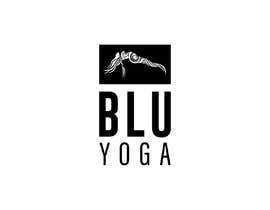 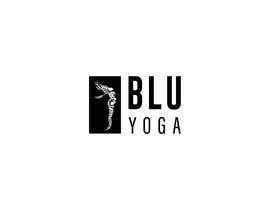 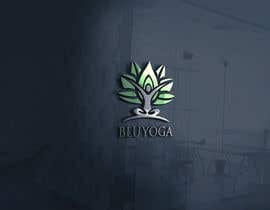 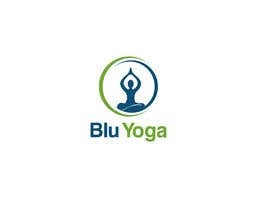 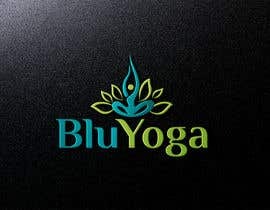 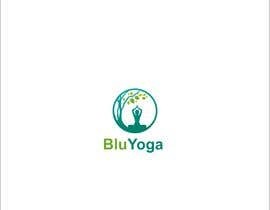 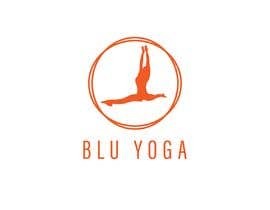 The name of my brand is preferably "RayBluYoga". 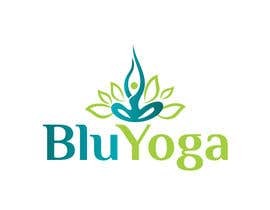 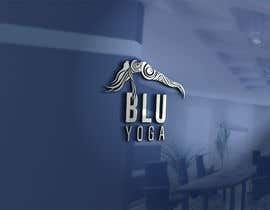 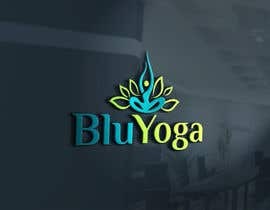 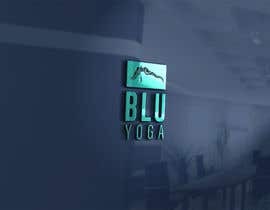 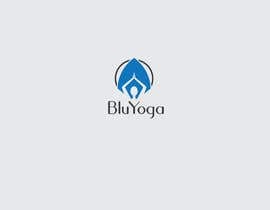 "BluYoga" works well too.